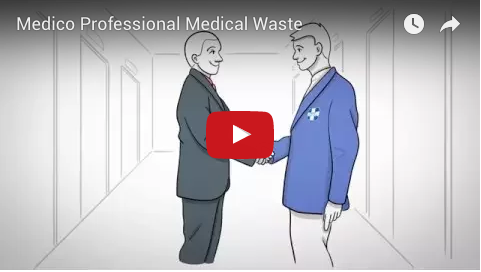 Medico Regulated Medical Waste Services has the potential to significantly reduce your cost on your medical waste disposal invoices versus your current vendor. 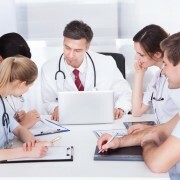 In addition, Medico provides an incredible referral program with the incentive of $100 off. We are a locally owned & operated business, with a strong background supporting and servicing local businesses not only the linens, but in regulated medical waste! Our exceptional personalized service considers each health care facilities unique needs at affordable rates to the healthcare community. Request Your Waste Savings Analysis & Free Quote Today! Current Regulated Medical Waste Provider?